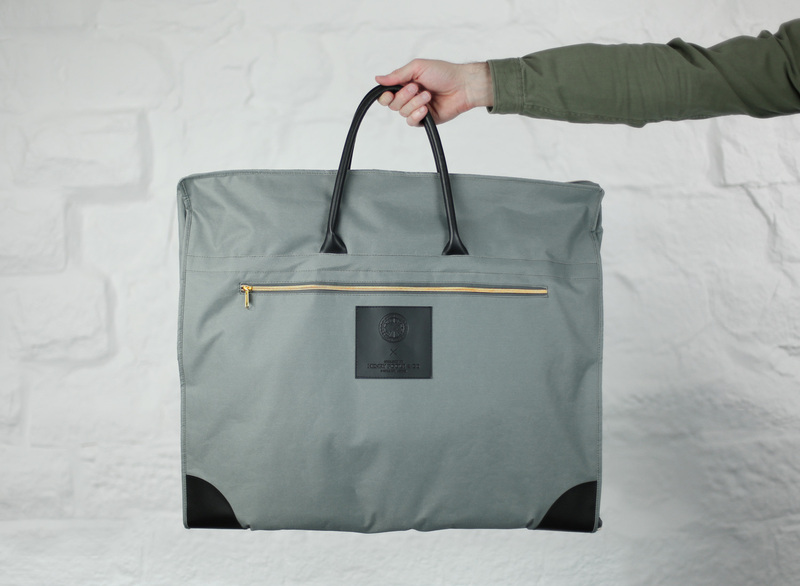 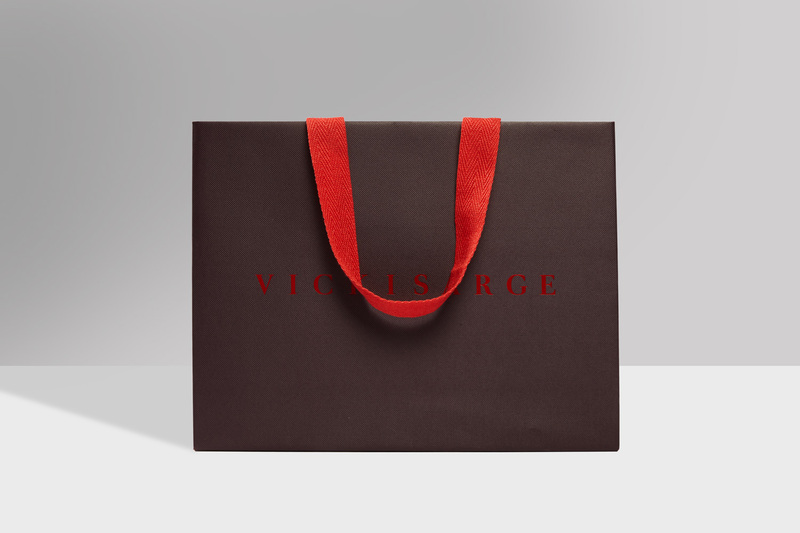 Luxury garment carrier bag for a new brand collaboration. 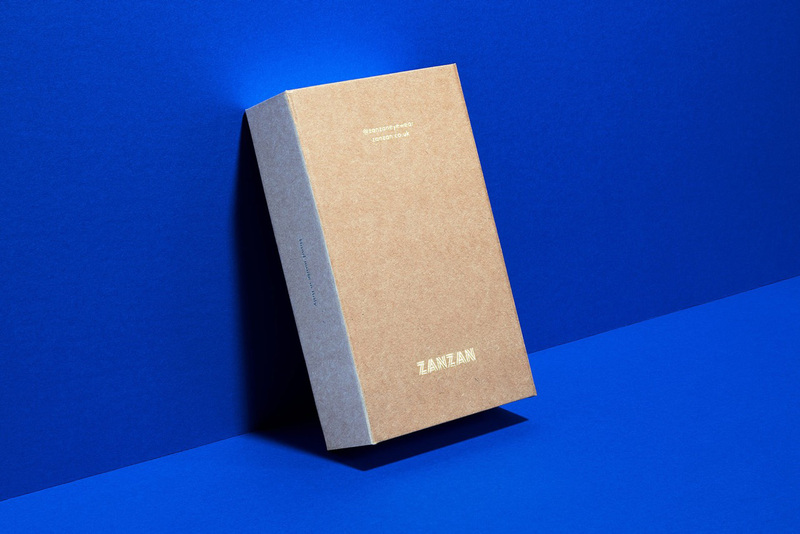 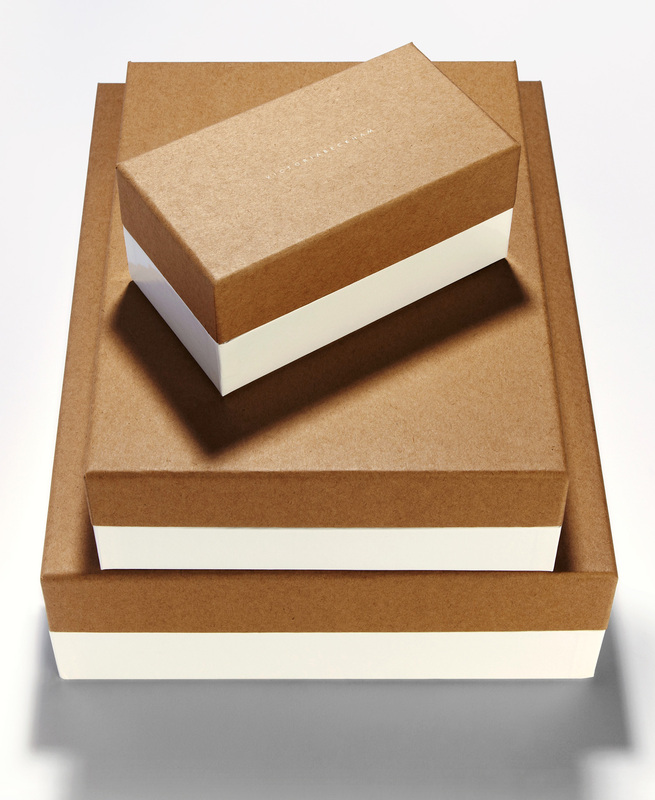 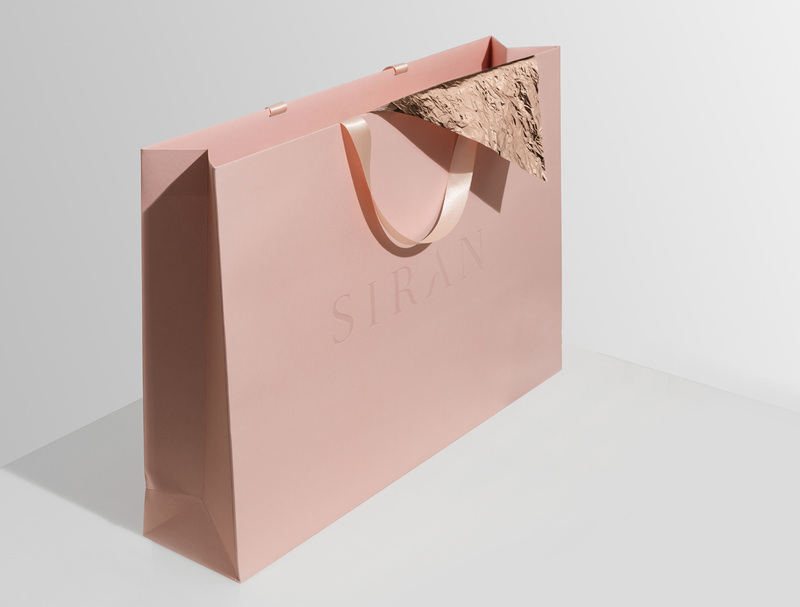 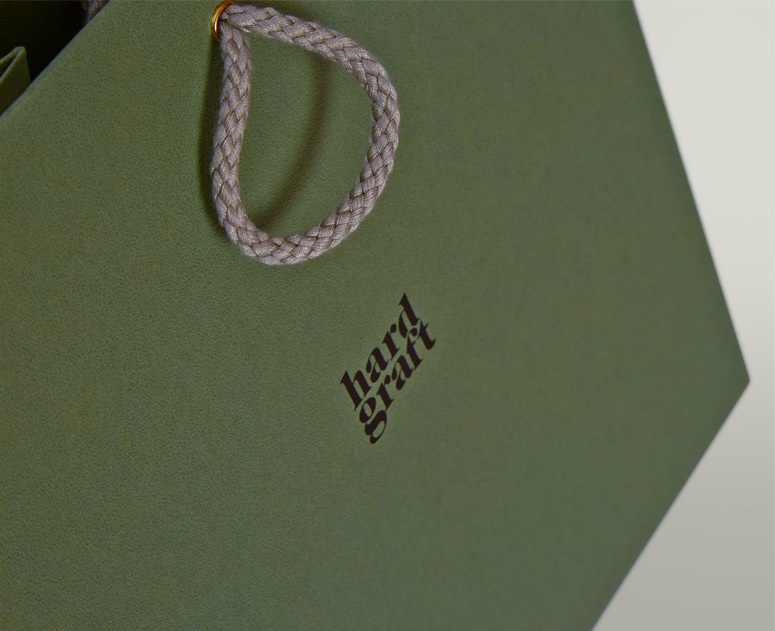 Eco-friendly retail packaging for a luxurious, handmade Italian eyewear collection. 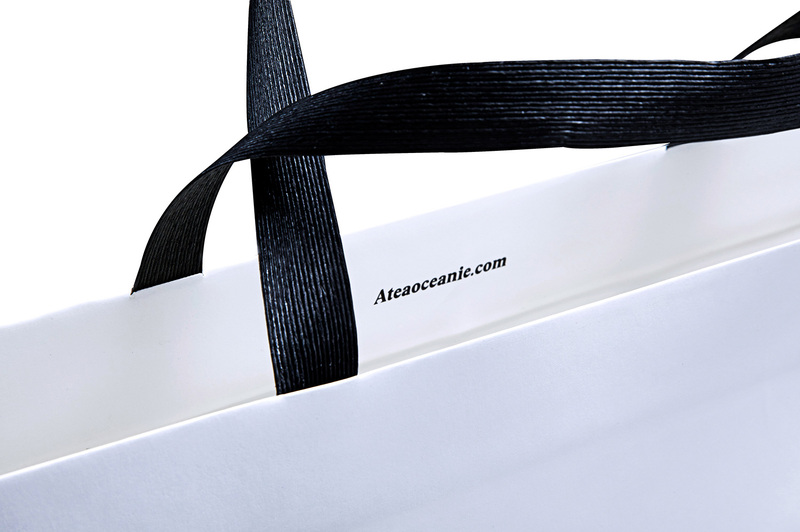 Manufacturing a new line of e-commerce packaging with androgynous appeal. 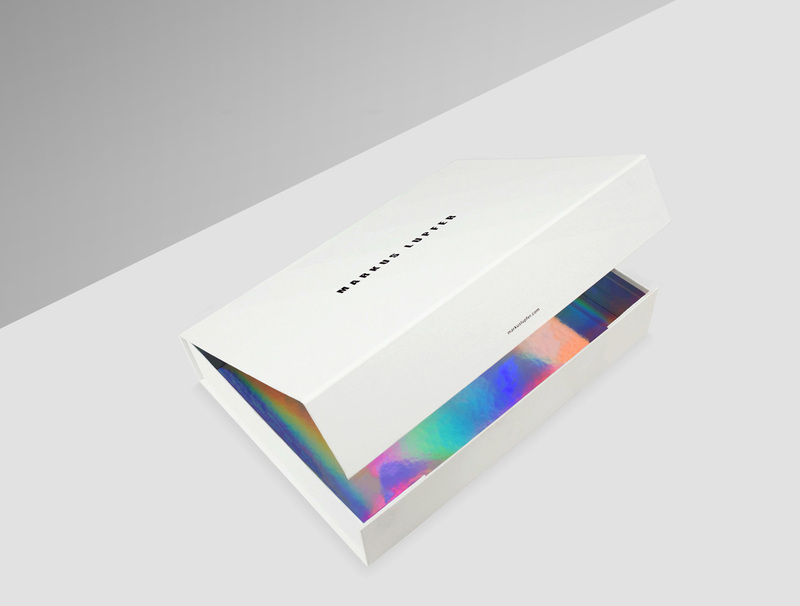 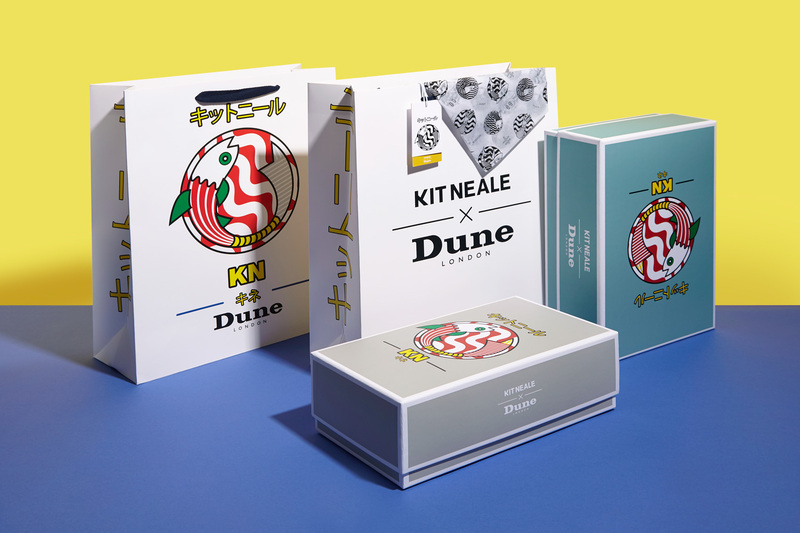 Retail packaging range for a signature footwear collection. 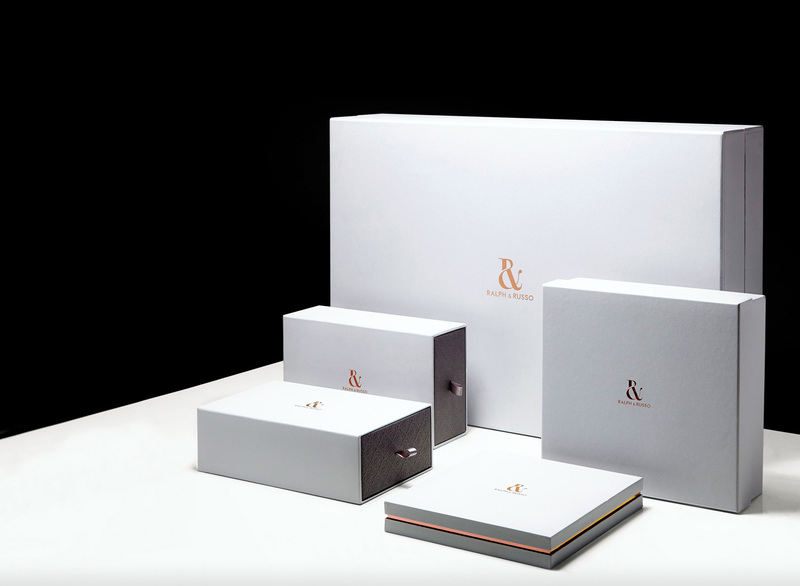 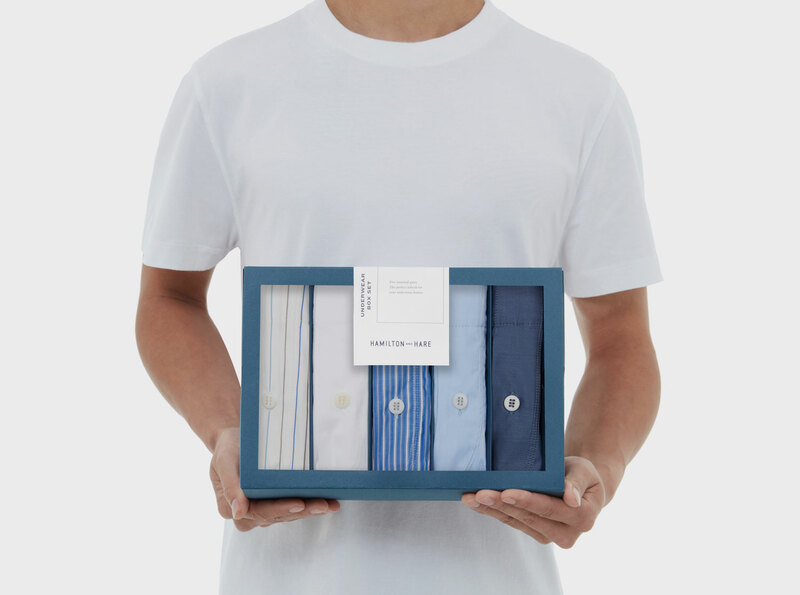 Retail bag and suit carrier packaging for established Saville Row brand. 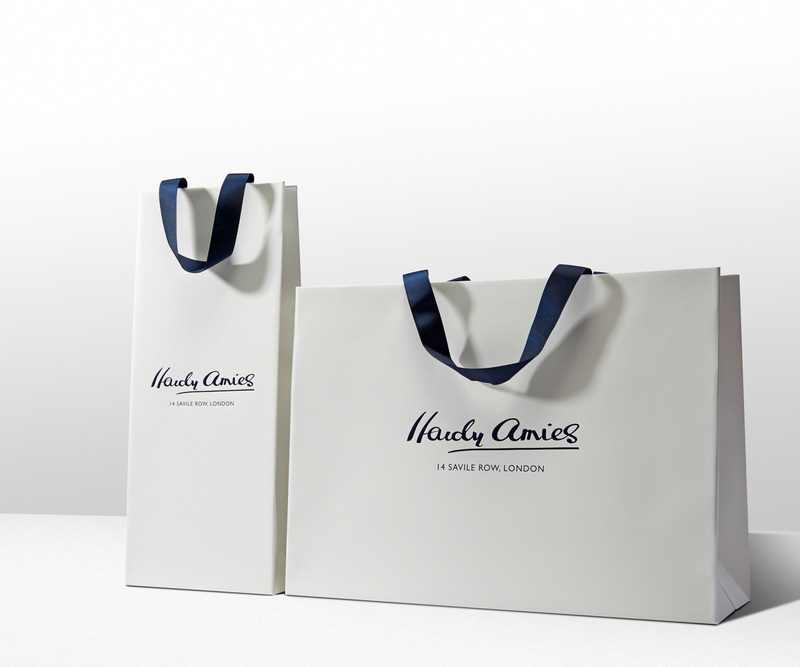 Retail carrier bag range for a company who promote clever, thoughtful and unexpected design.